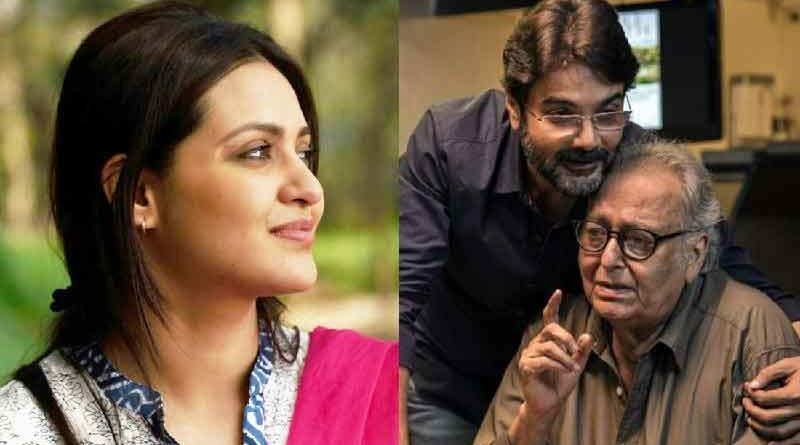 RBN Web Desk: Andarkahini and Mayurakshi have been invited to be screened at the 9th Jagran Film Festival which is slated to begin in Delhi tomorrow. These are the only two Bengali films to be invited for screening at the festival this year. What makes the event special is that it’s a travelling film festival and will be held in several cities spread across India. After the inauguration in Delhi, the festival will travel through Lucknow, Kanpur, Allahabad, Varanasi, Meerut, Agra, Gorakhpur, Patna, Ranchi, Jamshedpur, Bhopal, Indore, Ludhiana, Hissar, Raipur, and Dehradun, and will end in Mumbai. Both the Bengali films to be screened at the festival have won critical acclaim. Mayurakshi, directed by Atanu Ghosh, won the National Award for the best Bengali film this year. It also won five Filmfare Awards (East), including best film, and the critics’ choice best actor award for Soumitra Chatterjee. 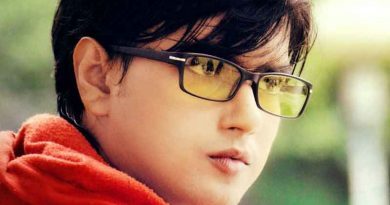 Mayurakshi has also performed well at the box office. Andarkahini, on the other hand, won Priyanka Sarkar the best actress award at the recently concluded Hyderabad Bengali Film Festival. Directed by Arnab K Middya, the film narrates the story of four different women and their relationship with their brother, father, friend, and husband. Priyanka plays all the four women in the film. Each story highlights how these women face challenges in their daily lives in regard to their respective relationships.